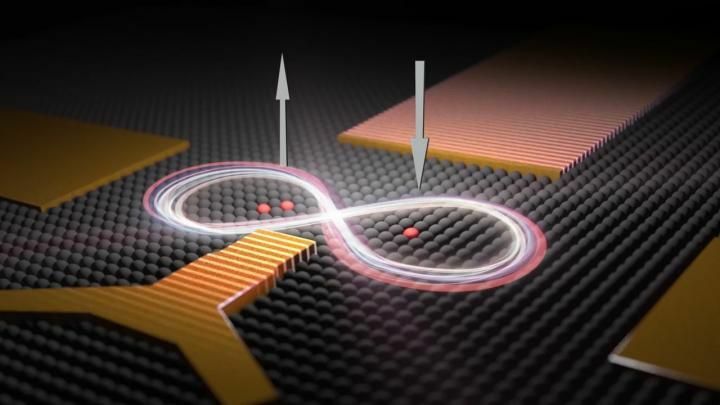 Breakthrough will help with the development of reliable quantum computers. 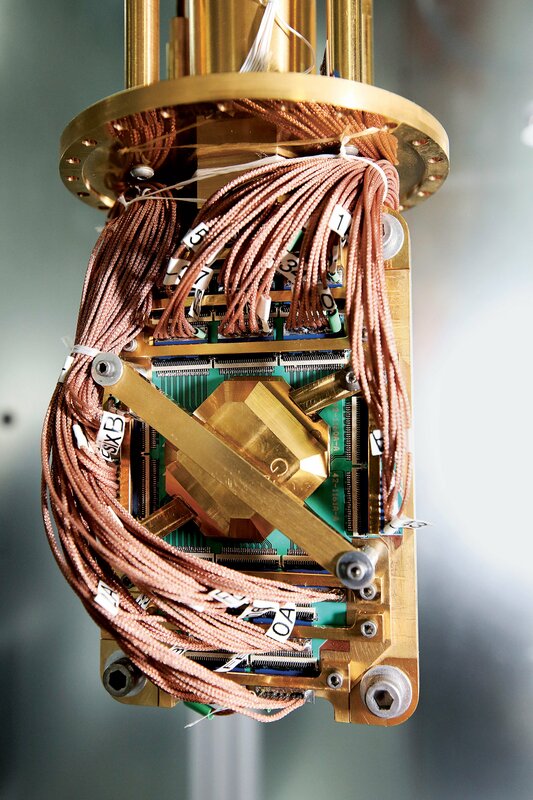 Large-scale quantum computers—should they ever be built—would theoretically be able to solve certain problems that even the most powerful classical computers struggle to calculate. "It's very uncharted territory," the researchers say. 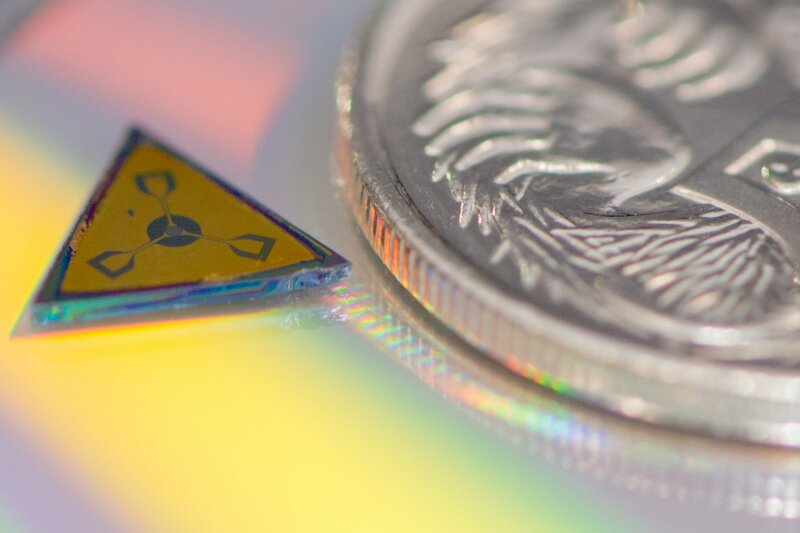 The European Union and the United Kingdom are committing the equivalent of hundreds of millions of dollars each to quantum tech. 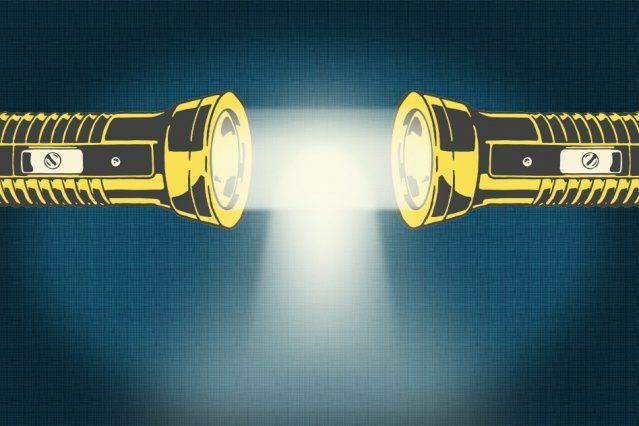 Researchers have invented a device considered crucial for scaling up quantum computing. 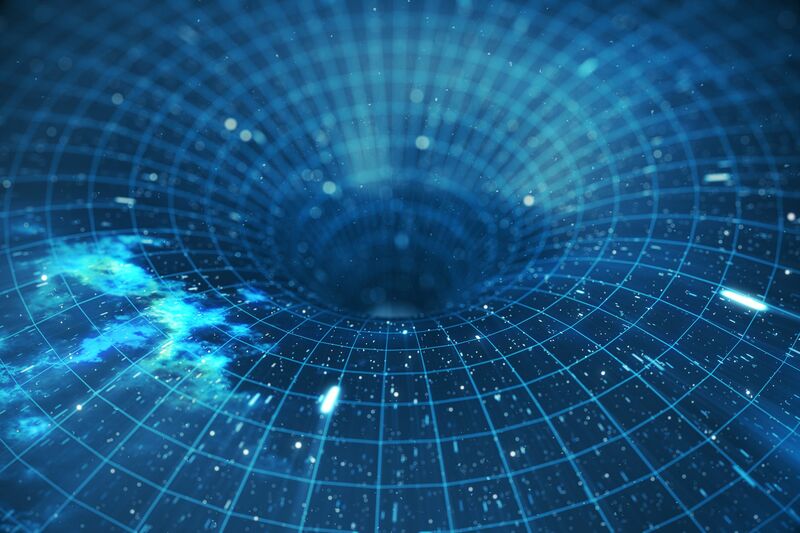 Einstein called it "spooky action at a distance." 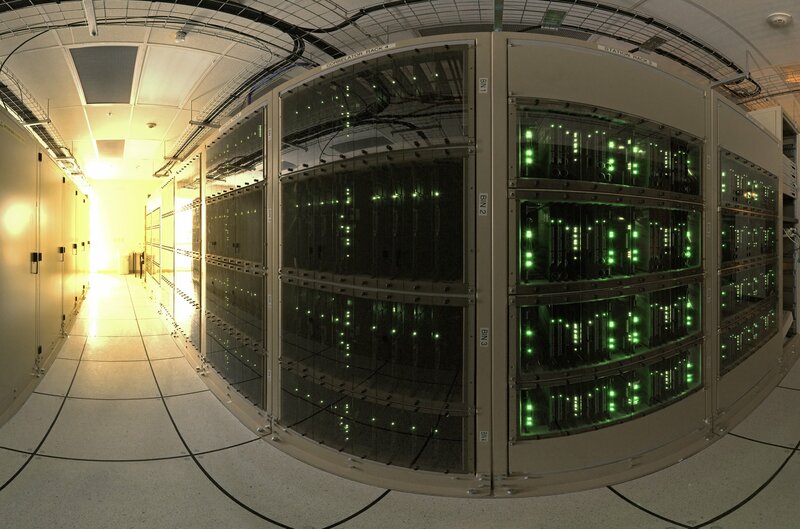 Others call it the future of computing. 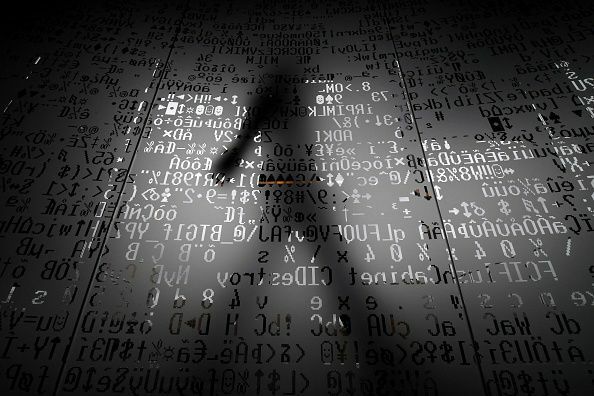 Problems that would take longer than a human’s life span on a classic computer will be completed in hours or days with quantum computing. 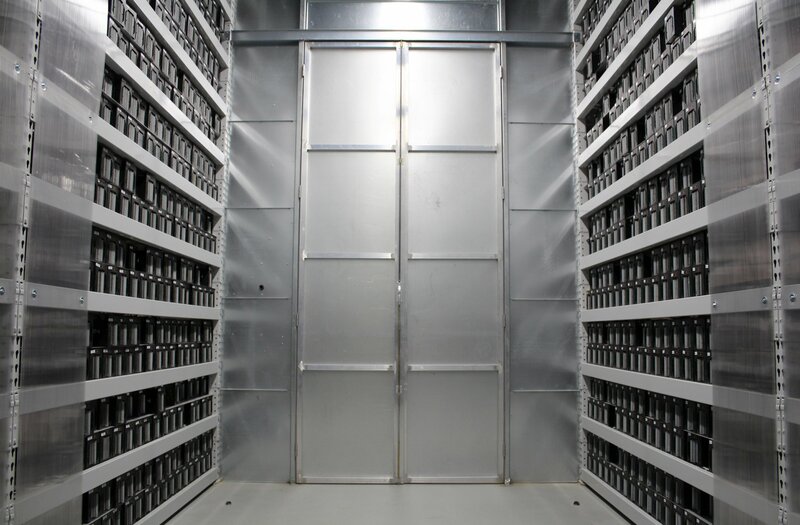 Cyber security experts say bitcoin will disappear when the first quantum computer appears. 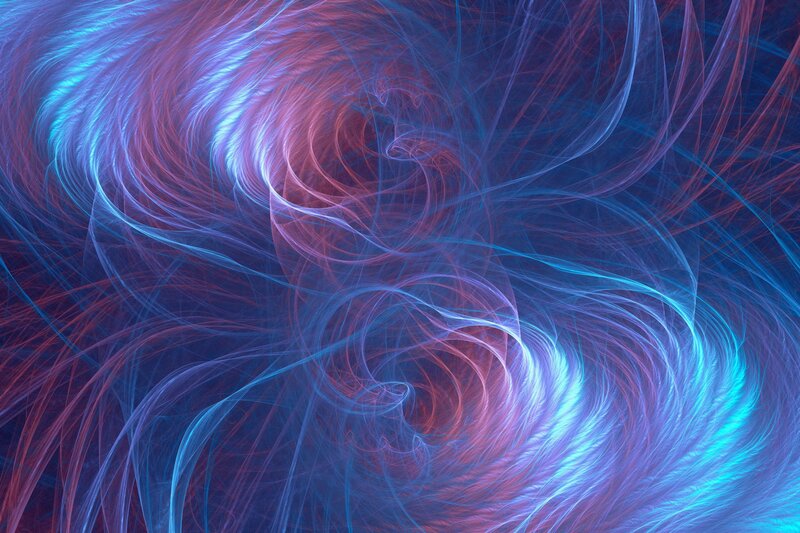 Simulation could be the first step to performing calculations too complex for traditional computers. 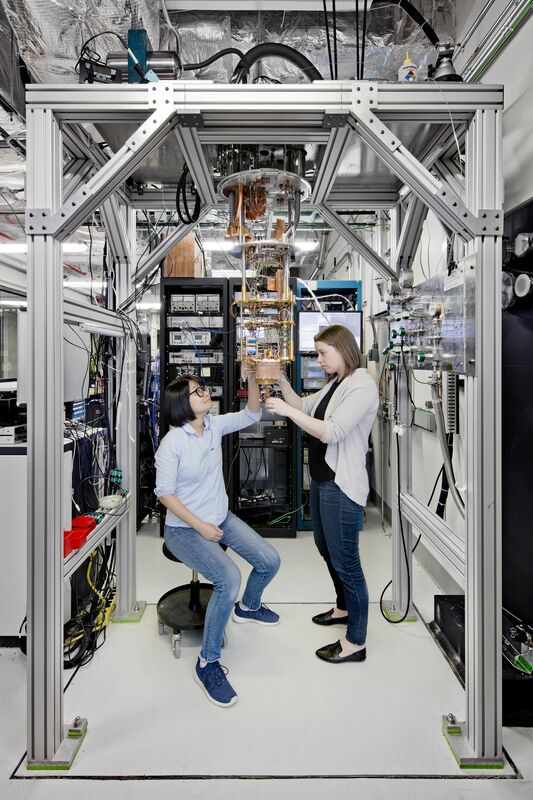 The IBM Quantum Experience will let users run algorithms and experiments on IBM's quantum processor. 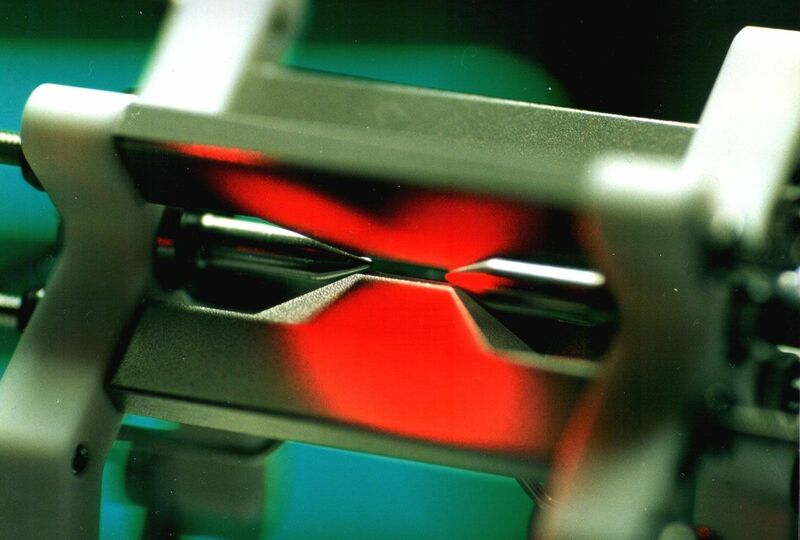 The project, announced by the EC, aims to develop quantum technologies over the next 10 years. Canadian prime minister responds to sarcastic question with a technical lesson. 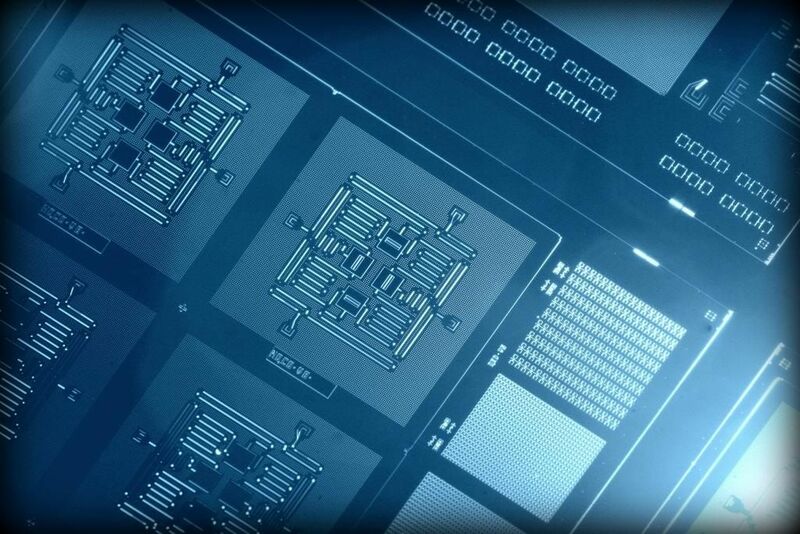 Quantum computers have been hailed for their widespread revolutionary potential. 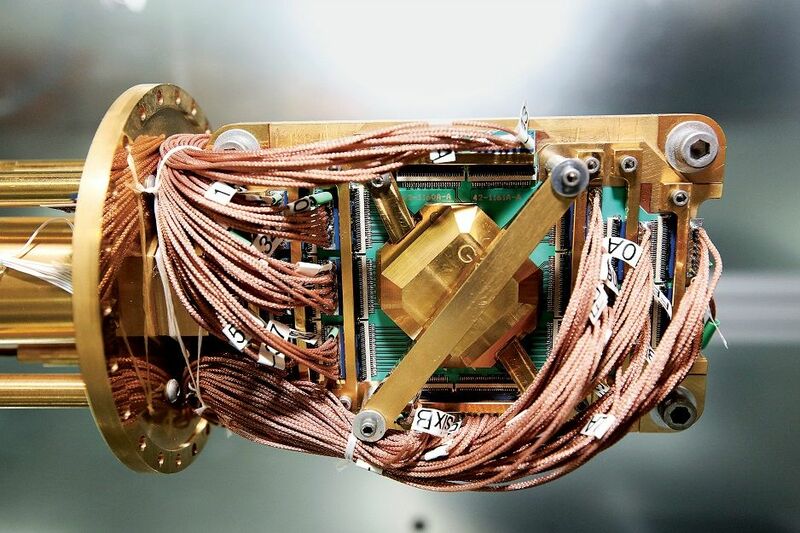 Quantum computers will make your laptop look like an abacus. 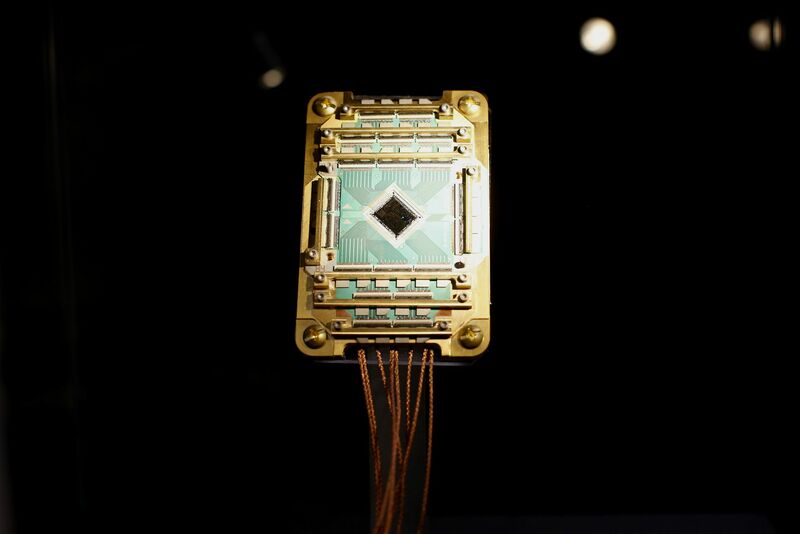 Quantum computers can mimic the way the human brain processes data.